Interiors Addict reveals key highlights from brand new exhibitors at Sydney Gift Fair. If we’re honest, most interior professionals (buyers and designers) head to gift fairs to find the next big thing. And while there’s nothing wrong with checking out your old favourites, there’s nothing quite like the thrill of uncovering something new. Run by the AGHA (the peak industry body for gifts and homewares), the Sydney Gift Fair hits Sydney Olympic Park on February 24 to 27 with more than 80 new exhibitors joining the ranks for the first time. And with so many fabulous new brands getting on board, we have picked out a couple of our favourites. 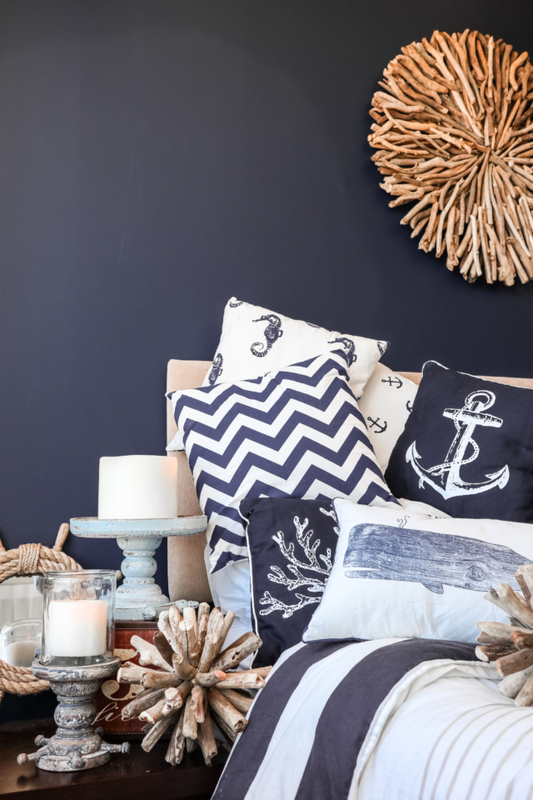 Established in 2009, homewares purveyor Darlin (Aust) brings with it a wealth of gorgeous product organised within four distinct aesthetic categories – relaxed contemporary, nautical, plantation and coastal. “Overall, we want our products to make people feel at home. We take care in building collections that reflect that,” says director Michelle Lawson. “I think a point of difference for us is that we don’t necessarily follow yearly trends – our products are carefully selected to emulate care, warmth, uniqueness, and meaning,” says Michelle. Aside from creating on-trend pieces, the brand is environmentally conscious too. “The excellence in our products comes through a combination of hand crafted elements, high quality materials, and the sustainable element of the majority of our products,” says Michelle. 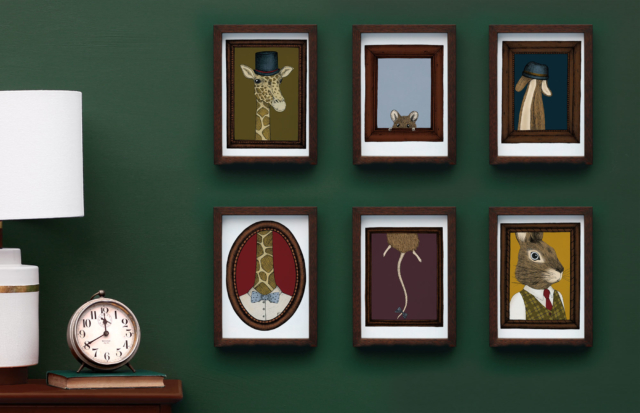 Inspired by old books and etching techniques, The Nonsense Maker caught our eye too, with its whimsical, nostalgic illustrations that are turned into greeting cards and art prints. “The Nonsense Maker started out as a way to express my own alter ego – a caffeine fuelled adventurer and professional maker of nonsense. I am a self-taught artist and have always loved to draw. My imagery is fun, whimsical, and sometimes a little sad, and over time I have realised that the more nonsense that sneaks into my drawings, the more sense and meaning they have to me,” says Emily Ziccone, owner of The Nonsense Maker. “All our products are hand illustrated with fine liner pen and then coloured digitally. This process means we can have highly detailed images working with extremely vibrant colours, which is a combination you don’t find all that often,” says Emily of the brand’s ever growing range that is produced entirely out of her Melbourne studio. “We are very particular when it comes to quality, and regardless of whether something takes us 5 or 50 hours to create, we make sure each piece is wonderful in its own way,” says Emily. Specialising in importing unique, high quality decorative table and floor lamps, The Luminaire Collective came about when the company director Matt Gillis was searching for a statement lighting piece. “I have high standards when it comes to lighting so I was prepared to spend a decent amount of time looking for the right product. Unfortunately the lamps that I discovered were generic, low quality and for the most part, overpriced,” says Matt. “The trends pushed out by the big box stores appeared to have also saturated independent retailers. I became increasingly frustrated and lost in a sea of beige, white and timber lamps stripped of all personality,” says Matt who set out overseas to source statement lighting where the lamps were a feature of the room, and not just an afterthought. “Our point of difference is that we import lighting in styles and designs currently missing from the marketplace. Our ethos ‘Beige is Boring – Make A Statement!’ is reflected throughout our entire collection. Each lamp has been selected for a specific reason ranging from an amazing use of colour, to an underutilised material. 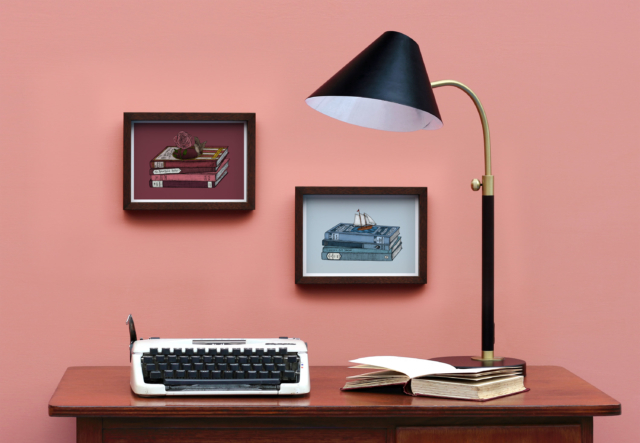 Every lamp in our collection brings something new to the lighting space,” says Matt. Find all the transport and accommodation information you need for AGHA Sydney Gift Fair. Register for Sydney Gift Fair.